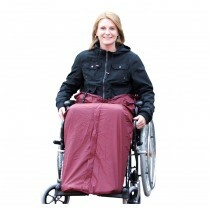 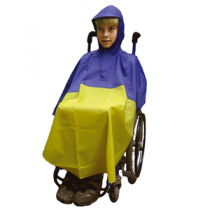 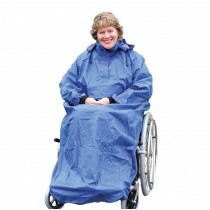 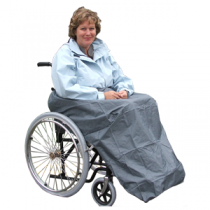 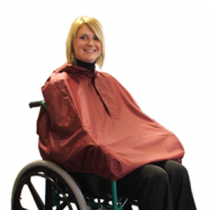 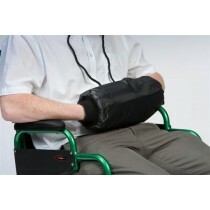 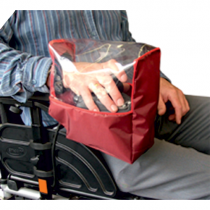 At Eden Mobility we have a huge range of wheelchair clothing available at very low prices. 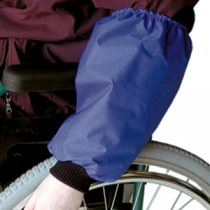 Our range includes coveralls - which are designed to completely cover your body whilst you are out in your wheelchair, keeping you as warm as possible and protecting you from the wind and rain. 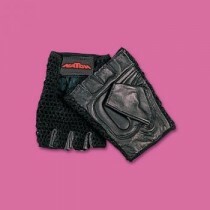 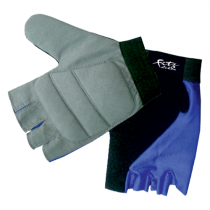 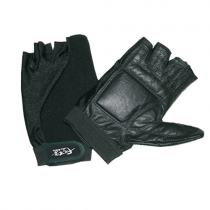 We also have a selection of gloves, hand warmers, ponchos and more. 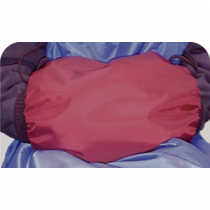 To get started, please find a product of interest below and click it for more information.